Based off the Award Winning Album DAMN. Designed by rap icon Kendrick Lamar. Originates from the traditional Los Angeles sneakers - The Nike Cortez. 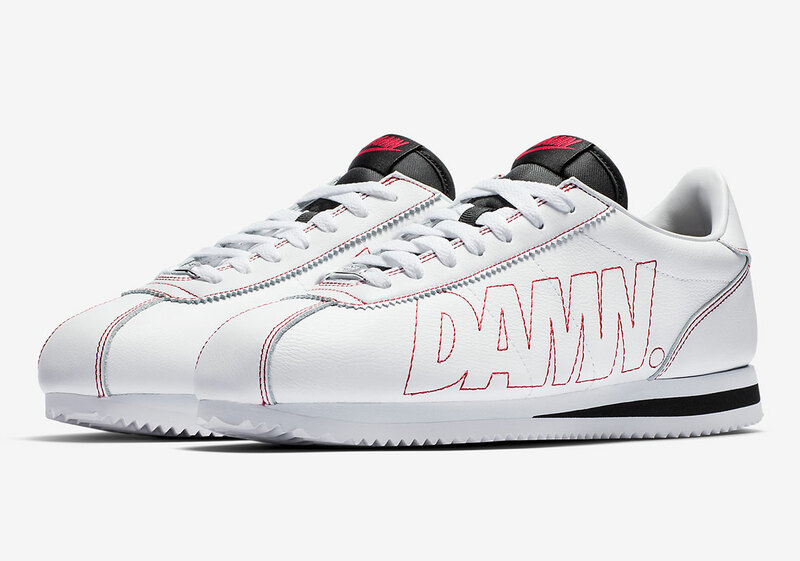 The Cortez Kenny 1 are set to be released on January 26th at 10 a.m. EST. You can purchase the sneakers on the Nike website. DAMN. 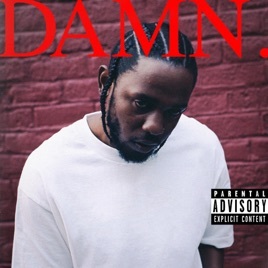 is the fourth studio album by Kendrick. The album has reached the certified double platinum status. Features include U2, Rihanna, and Zacari. You can listen to DAMN. here.